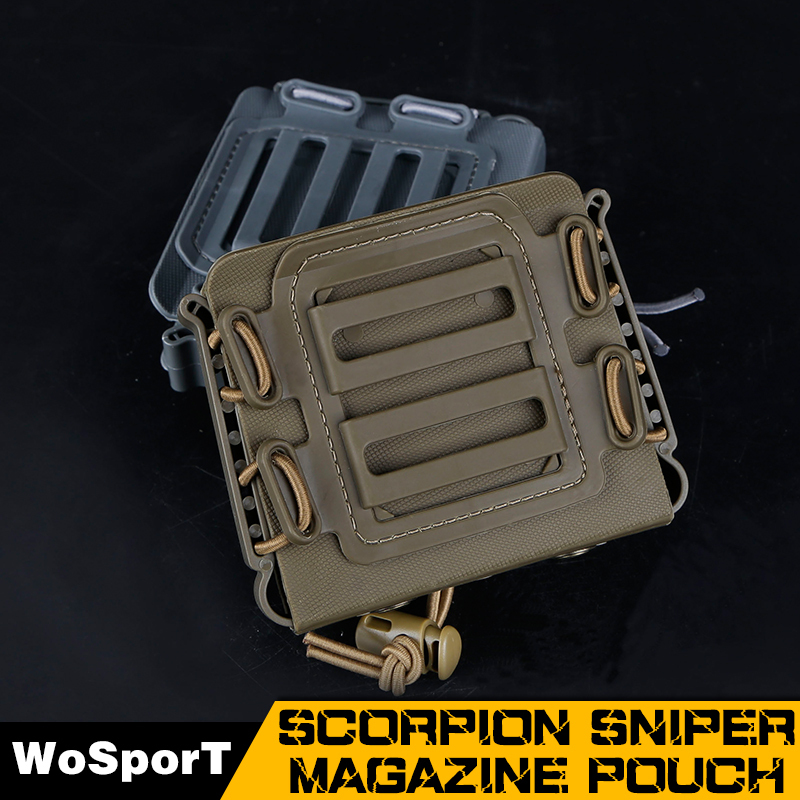 WoSport is proud to present the new addition to their line of products. 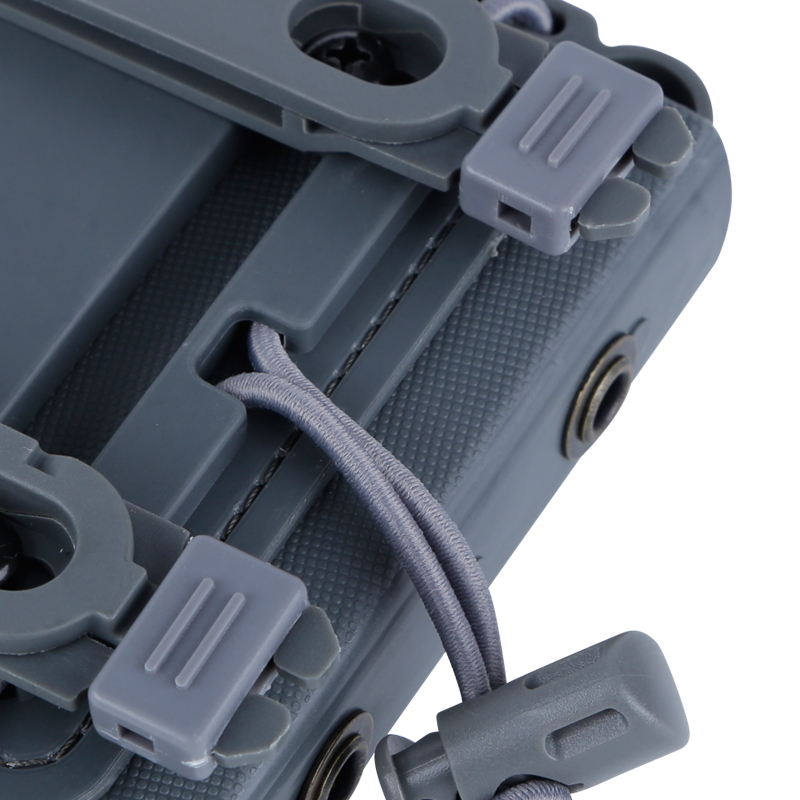 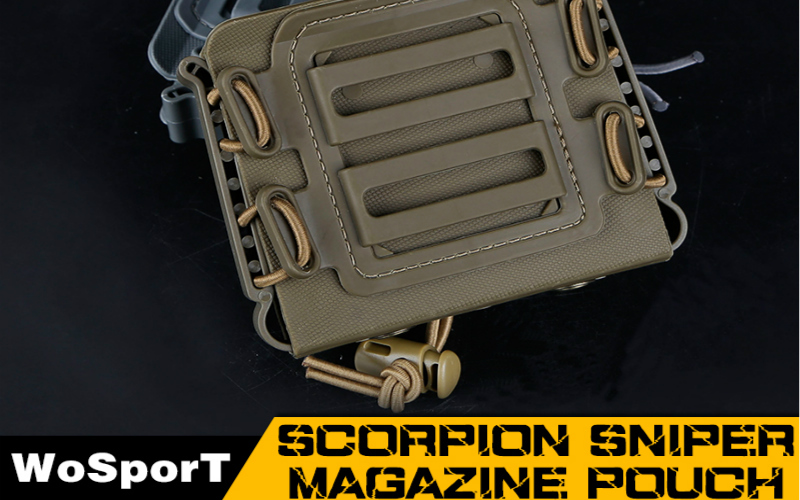 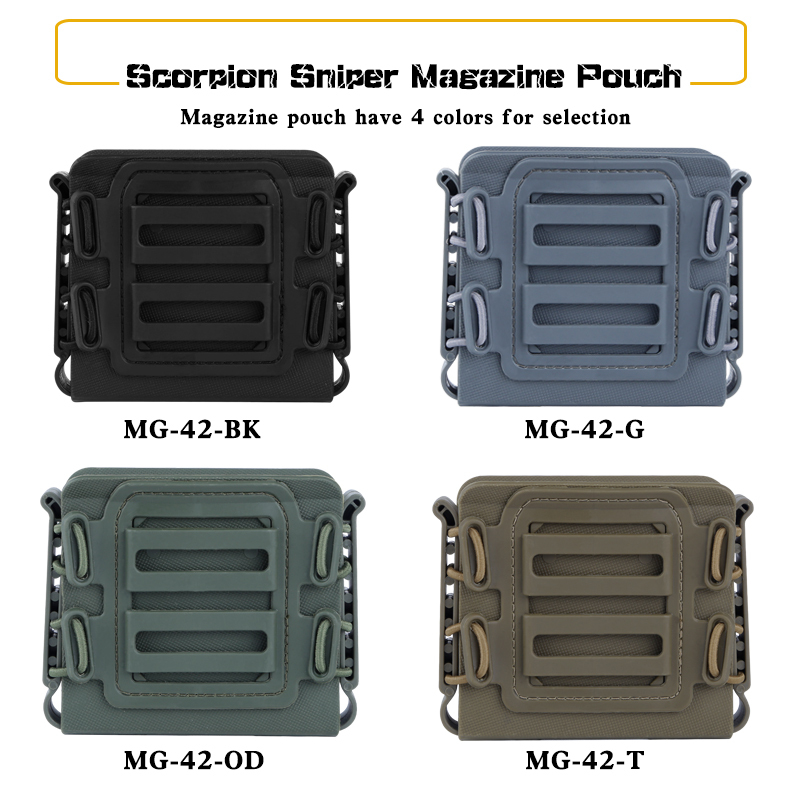 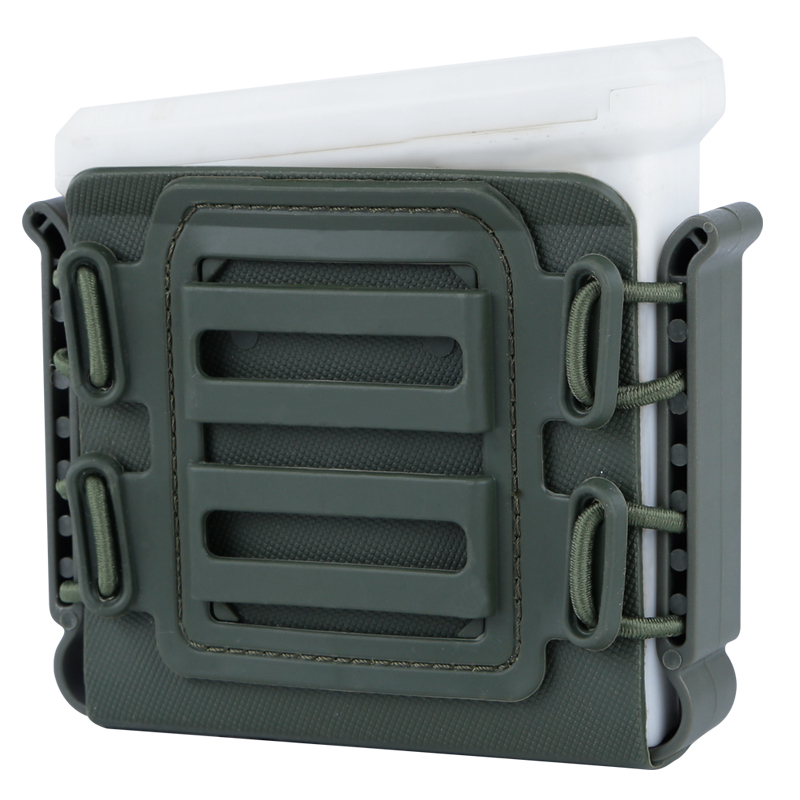 Scorpion Sniper Magazine Pouch the answer to all the clumsy big magazines that normal pouches could not retain. 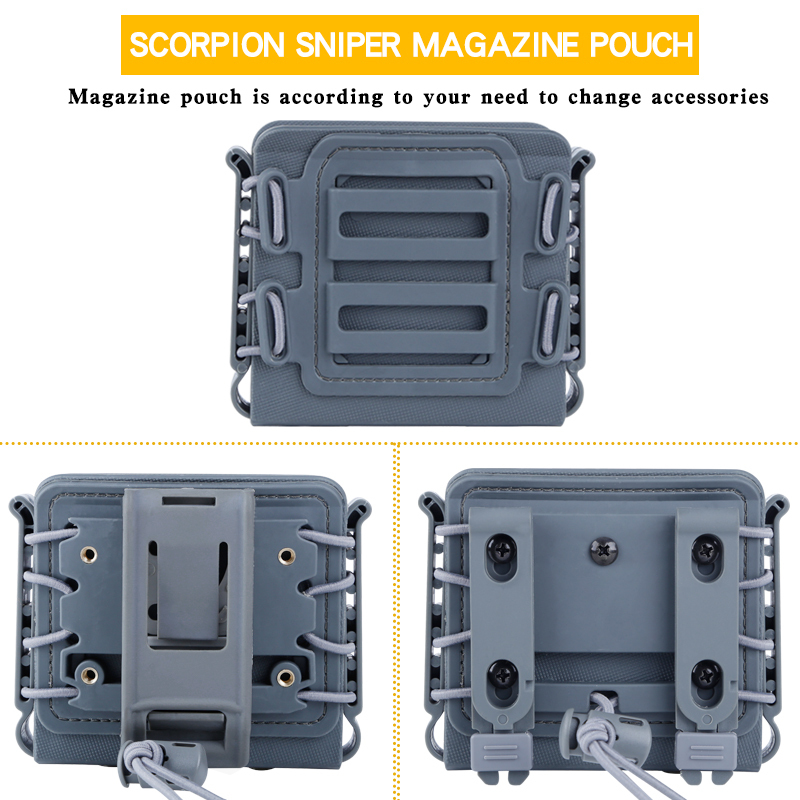 Now this elegant option is available at WoSport.